A few posts back I shared my review of the new bareMinerals Complexion Rescue Tinted Hydrating Gel Cream. Since then, I've developed a specific routine that I feel enhances the product and gives your complexion an added punch. Several people have reached out to me explaining that they haven't been getting the desired coverage with this product or experiencing its full potential. This is my specific routine anytime I choose to wear Complexion Rescue. I'll be including tips for extra coverage and application along the way. 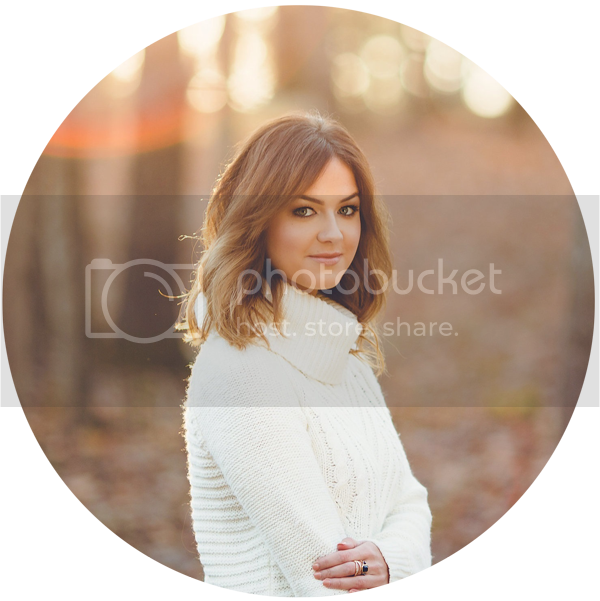 Complexion Rescue - I recommend picking up one shade darker than your skin tone. This is because the product has sheer to light coverage and by the time it is blended out, it may not leave your skin with much color. I currently mix "06 Ginger" and "07 Tan" to get the perfect mix of color and coverage. Precision Face Brush - I ditched the "Smoothing Face Brush" after realizing it left me with no coverage. My favorite foundation brush for any liquid or cream product is the "Precision Face Brush". It provides maximum coverage for all foundations and BB creams. I noticed a huge difference in coverage after using this brush with the product. Correcting Concealer - Obviously this product isn't going to be a a full coverage "hide all" situation and it's important to remember that. I add a bit of the bareMinerals Correcting Concealer under my eyes and to any spots I feel need more coverage. The "Skinny Dip" READY Bronzer - I generally skip blush if I'm doing this routine and go for a light bronzer. 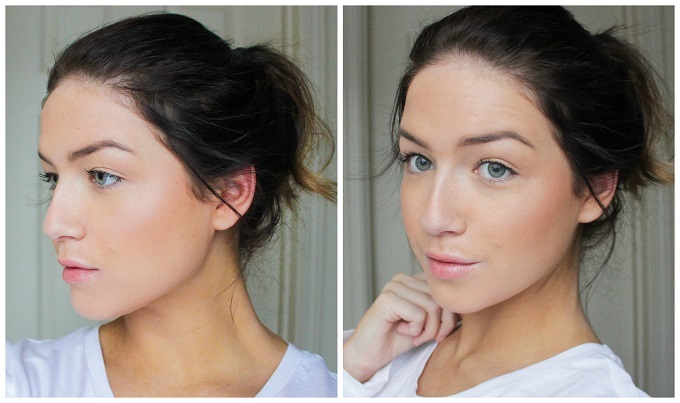 "The Skinny Dip" is a neutral bronzer great for lighter skin tones. Even though I'm in the medium skin tone range right now, I like to apply some to my forehead and cheeks for a subtle hint of color. Flawless Definition Mascara - Obviously mascara is going to pump up your look. My favorite has always been the "Flawless Definition" original mascara. It provides length without clumping and irritation. Marvelous Moxie Lipgloss in "Spark Plug" - This has always been my favorite go-to lip gloss. It gives the perfect amount of color and looks like my lips but better! There aren't too many secrets to this routine. I think it's all in the brush and added a few things here and there to compliment the complexion. I hope this helps some of you who have been left in the dark on this product or who have been curious to try. It's my go-to on class days, gym sessions and when I'm feeling a "no makeup" makeup day. What are your thoughts? Have your tried Complexion Rescue yet? *This post is not sponsored. 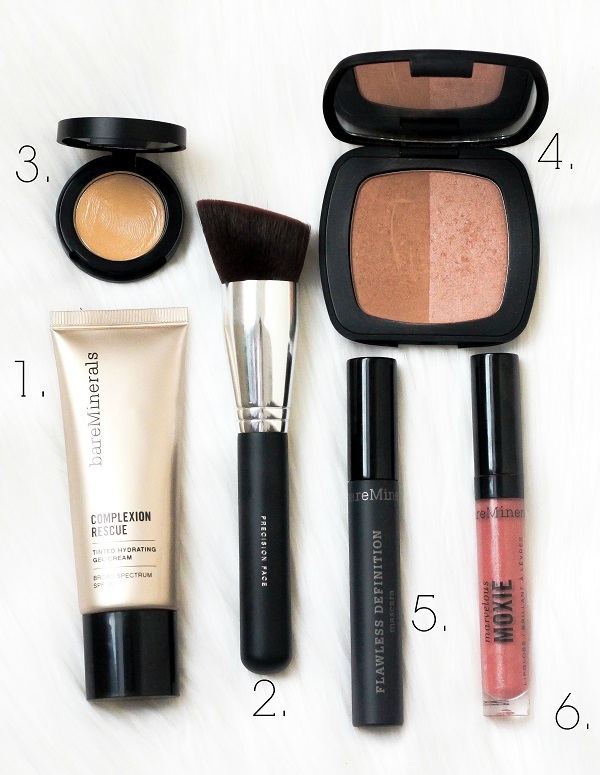 I have been doing bareMinerals reviews since day one here on my blog and although I may work with the company on occasion, everything mentioned in this post was purchased by me. All opinions are my own. 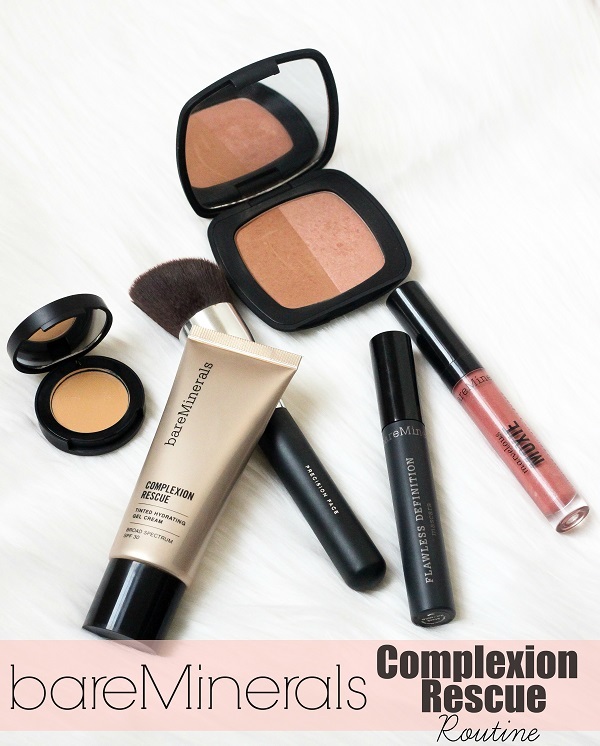 I absolutely the complexion rescue, its one of the best "no make, makeup" products on the market. I find that after applying eyeshadow, a light contour, blush and mascara, I pull off the illusion of a full face application. bareMInerals released this product just in the right time, when people are looking to give their winter complexions an uplift. I hope the duplicate this consistency with a full-face foundation, something to replace the bareskin (which I think failed) especially when it came to darker women of color.